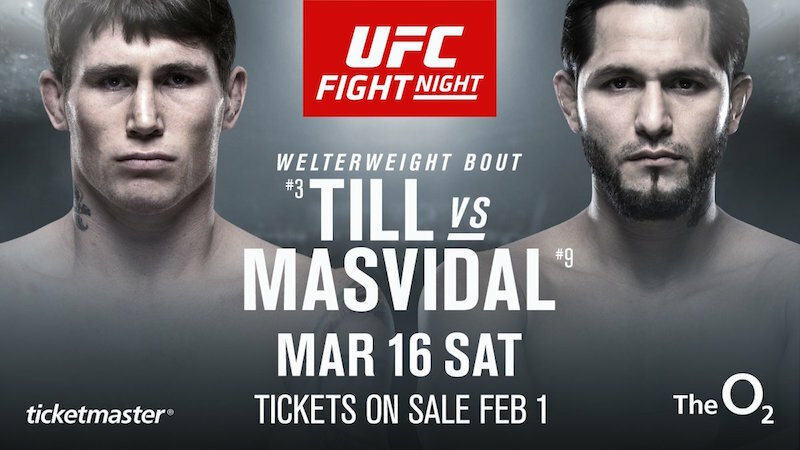 Darren Till is set to face Jorge Masvidal in the main event at UFC Fight Night on Saturday 16th March at the O2 Arena in London. The card will air live on BT Sport in the UK. 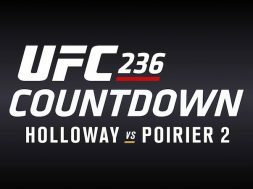 Darren “The Gorilla” Till (17-1-1) looks to rebound from his first professional loss against UFC Welterweight Champion Tyron Woodley at UFC 228 in September. Till was submitted in the second round by Woodley. 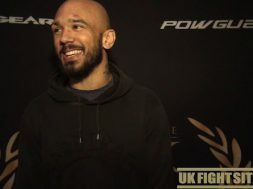 The Scouser will be headlining his second UFC card after he brought the organisation to Liverpool in May. Darren defeated Stephen “Wonderboy” Thompson via Unanimous Decision in the main event at UFC Fight Night in the Echo Arena. Jorge “Gamebred” Masvidal (37-13) will be hoping to snap his two-fight losing streak when he steps inside the cage with Till. Masvidal has been out of action since November 2017 after dropping two in a row against Demian Maia and Stephen Thompson in 2017. Gamebred’s last win came against Donald Cerrone at UFC on Fox, where he earned himself Performance of the Night and the $50,000 bonus. The American Top Team fighter has been in the cage with the best of them including Gilbert Melendez, Benson Henderson, and Paul Daley.